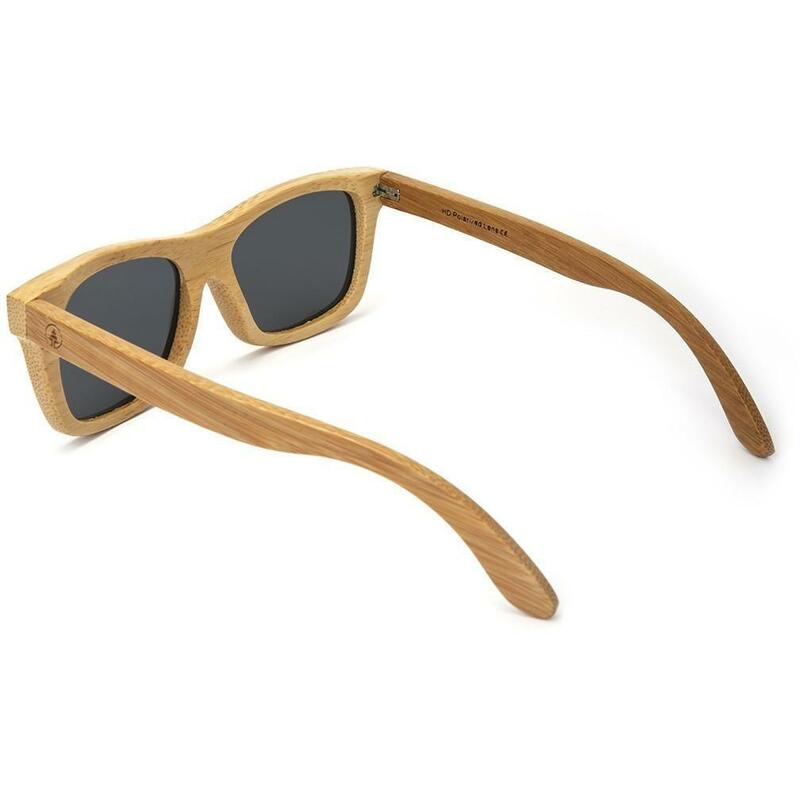 UNIQUE BAMBOO FRAMES - Crafted with 100% real bamboo frames, so every pair is slightly different. 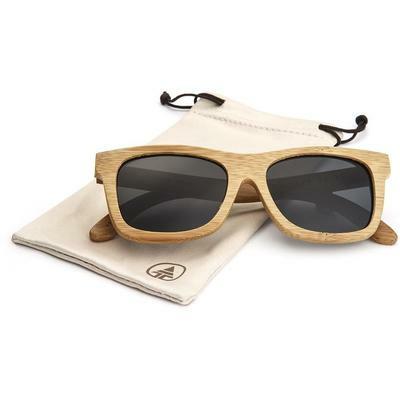 Size: 143mm face width x 156mm length x 46mm height (5.6" x 6.1" x 1.7"). POLARIZED LENSES - Provide crystal clear vision with UV400 protection and a scratch resistant coating. 53mm x 39mm lens. 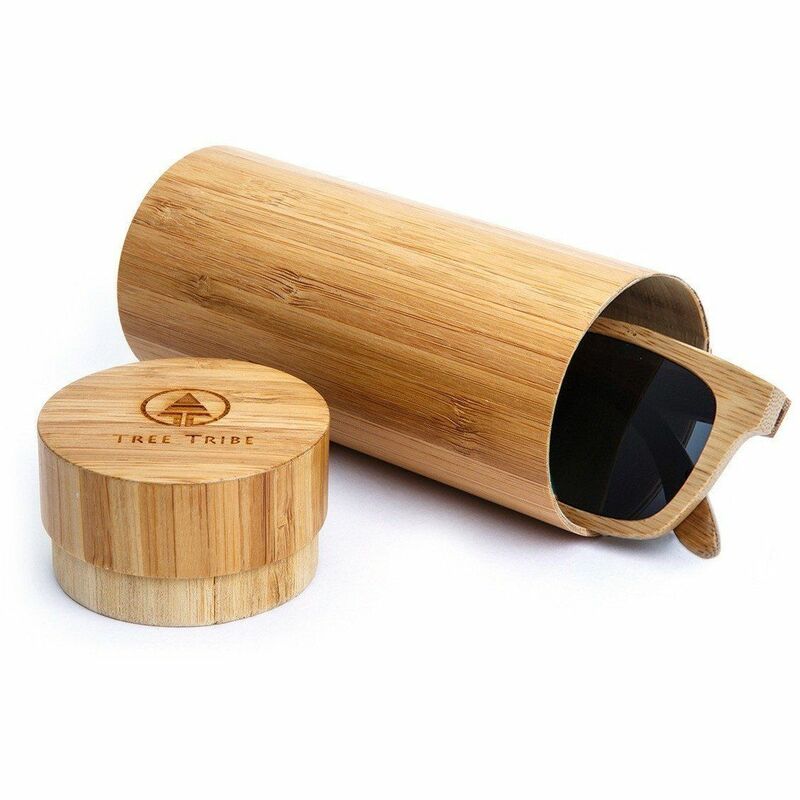 FLOATING SUNGLASSES - Because of the porous nature of bamboo, these sunglasses float in water! 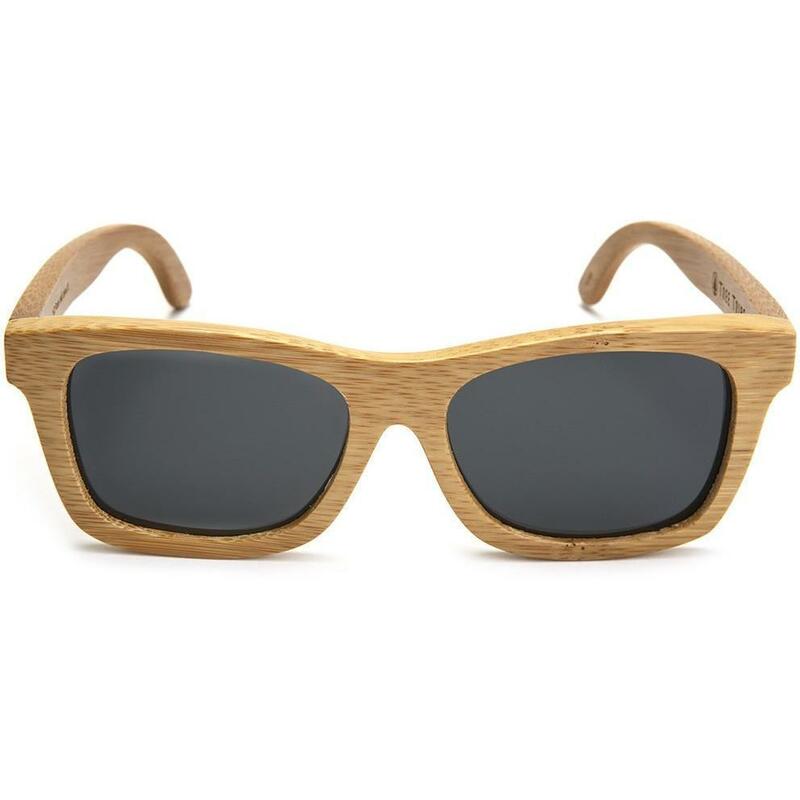 Your ideal sunnies for kayaking, stand up paddle boarding, or just hanging out on the water. 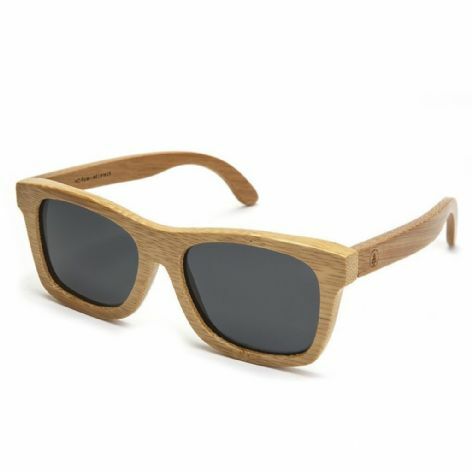 CLASSIC NATURAL STYLE - Classic wayfarer style looks good on anyone. Flexible steel hinges can hyper-extend for a comfortable fit no matter your head size.